Color: clear pale yellow with a slight greenish shimmer. Smell: On the nose this classic Pinot Bianco scores with crisp notes of pear mingling with aromas of raspberry and lime, plus a touch of camomile and lemon grass to round off the composition. Taste: Body and balance sum up the Pinot Bianco, which intrigues the palate with the fruit of the pear and quince aromas combined with a salty minerality. The wine tickles the tongue and goes on to deliver a persistent aftertaste. Abbagnac Grappa is a marc brandy distilled a mixture of selected grape skins the Neustift monastery winery and matured for at least 6 months in oak casks. Cask ageing imparts a light tobacco colour to the brandy which is characterised by a fruity-complex bouquet and an especially multifaceted spectrum of flavours. Moscato Rosa Delle Venezie - 2018 - Winery Caldaro 11,45 EUR / 15,27 €/lt. Santa Maddalena - 2017 - Winery S. Michele South Tyrol 11,05 EUR / 14,73 €/lt. Lagrein Alto Adige - 2018 - wine cellar Caldaro 12,70 EUR / 16,93 €/lt. Riesling Montiggl - 2017 - Winery S. Michele Appiano South Tyrol 17,10 EUR / 22,80 €/lt. Lagrein South Tyrol - 2018 - Cantina Colterenzio 12,50 EUR / 16,67 €/lt. Chardonnay Sanct Valentin - 2015 - Winery S. Michele Appiano 27,95 EUR / 37,27 €/lt. 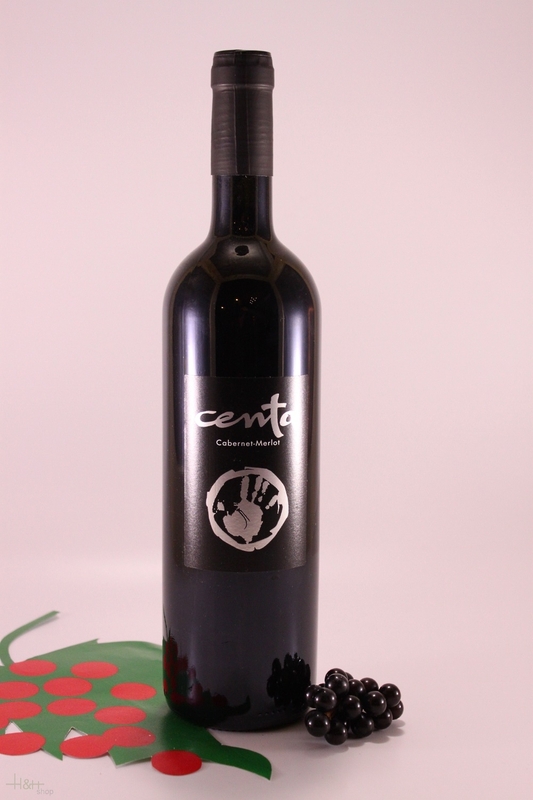 Cuvee Zeder Cabernet - Merlot - 2017 - Tenuta Kornell 15,60 EUR / 20,80 €/lt. Moscato Rosa Rosis Demi 0,375 lt. - 2014 - winery Bolzano South Tyrol 27,40 EUR / 73,07 €/lt. Lagrein Riserva - 2013 - vine cellar Eberlehof 20,45 EUR / 27,27 €/lt. Lagrein Greif - 2017 - Tenuta Kornell 15,60 EUR / 20,80 €/lt. Girlaner Cuvee Red "448" - 2018 - Winery Girlan 8,05 EUR / 10,73 €/lt. Kerner Eisack Valley - 2017 - Manni Nössing Hoandlhof 21,25 EUR / 28,33 €/lt. Sauvignon Quintessenz - 2017 - Winery Caldaro 27,25 EUR / 36,33 €/lt. St. Magdalener Premstallerhof - 2016 - Rottensteiner 13,90 EUR / 18,53 €/lt. St. Magdalener South Tyrol - 2017 - Winery Girlan 9,15 EUR / 12,20 €/lt.